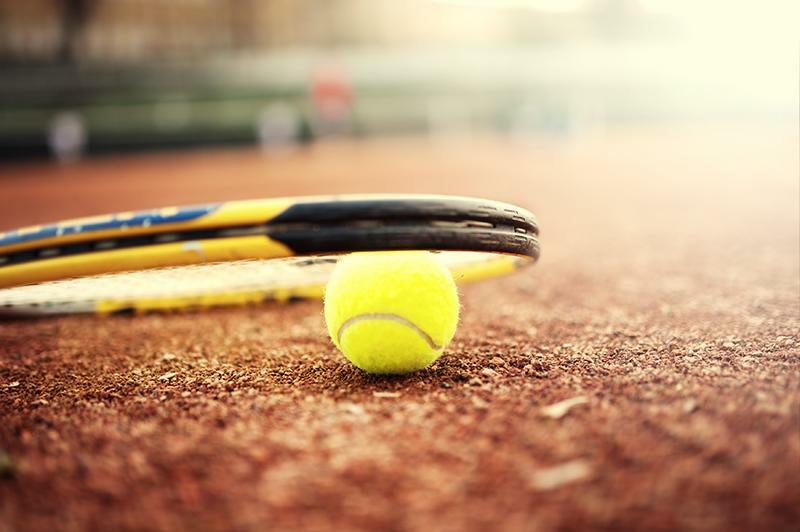 After three consecutive state championship titles, the boys’ tennis team begins yet another season in hopes of winning the Missouri State High School Activities Association (MSHSAA) Class 2 title. Today the Bruins will compete at Westminster Christian Academy against Belleville High School-East (BHSE) and Belleville High School-West (BHSW). For senior Kavin Anand, this match will set the pace for his performance the rest of season. As an experienced player, having been on the team for his whole high school career, he knows the importance of hitting the ground running. Senior Zach Grueber shares Anand’s vision and hopes the attitude of his fellow team members will be more focused and intense than usual since it is their last chance to achieve their high school goal. The boys began practicing for the upcoming season Feb. 25 with the hopes of claiming a fourth state championship. Head Coach Ben Loeb wants his players at the match to communicate and serve at a high rate in the doubles category and play aggressively when it comes to singles matches. Grueber agreed with Loeb on the Bruins’ biggest strength leading up to today’s match. He said they excel in doubles and have many top single players which adds to the group’s overall performance. The players started off their season March 15, at the Deco Turf National Tournament in Chattanooga, Tenn., placing third overall. Anand said the group’s competitive spirit and willingness to fight for every point is what makes this lineup of athletes so strong. Senior Kam Farid said since six people on the team are seniors, the drive to finish the season strong is a vibrant energy present in the players. Above all else, Farid wants to have fun and enjoy helping his fellow teammates through each match the best he can. Boys’ tennis will begin more competition after spring break with matches scheduled all the way to the end of May ending with the MSHSAA state tournament May 23 to 25. “With spring break coming, we will need to re-assert ourselves after the break to get ready for the Mid-MO Invitational on April 5 [to] 6,” Loeb said.